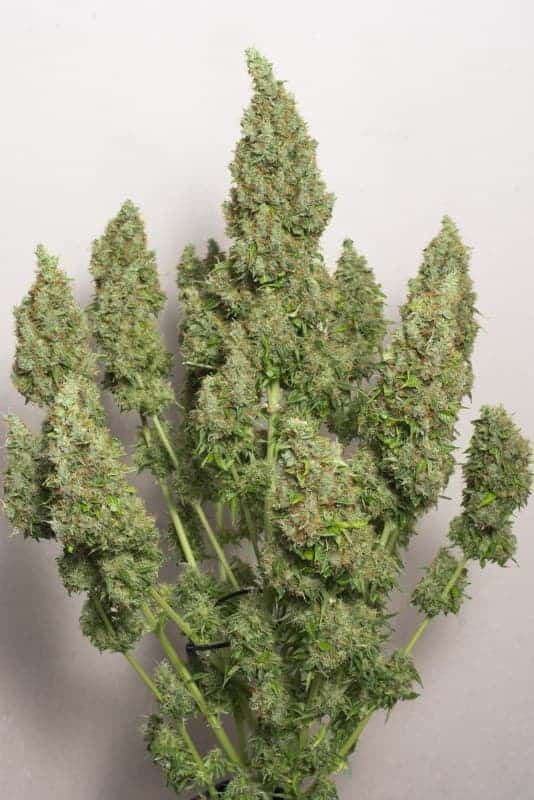 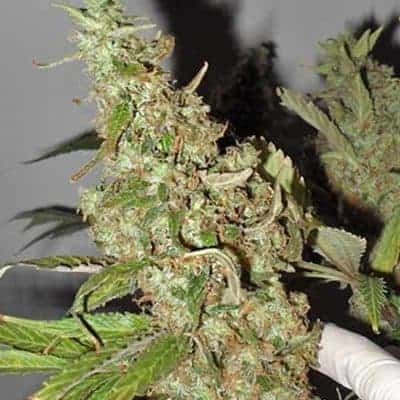 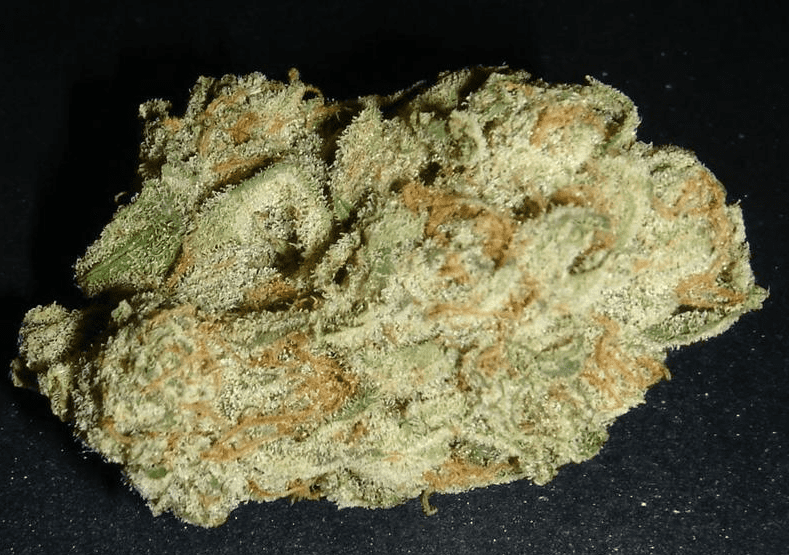 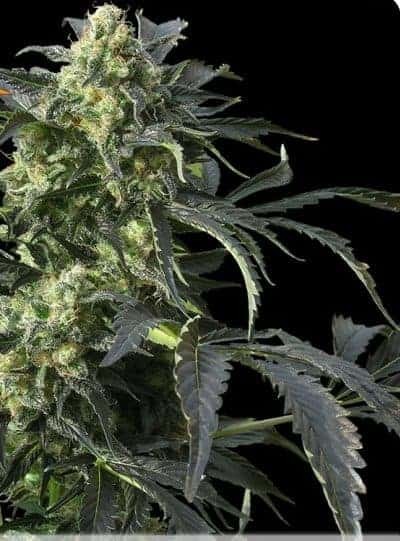 The Indoor Mix of feminized seeds are a selection of many different strains that are good for beginners to try their hand at growing and getting experience and a chance to try out a few strains to see what is preferred. 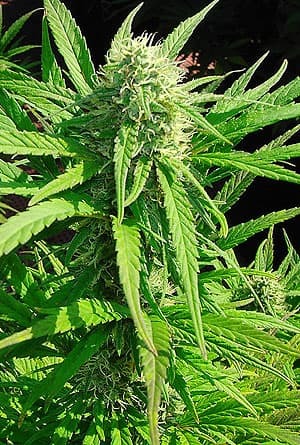 This selection prefers to be grown indoors and will produce flowers in approx 7-9 weeks being ready around Sept/Oct time. 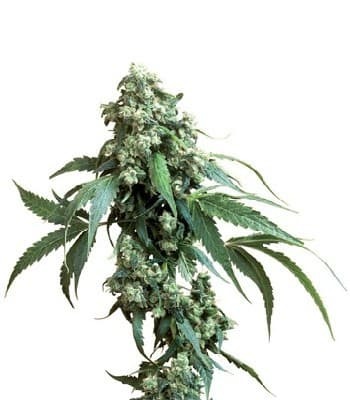 The plants will be a mix of Indica and Sativa.